This is a rare opportunity to park your plane at home. This beautiful lot backs up to the taxi way along the south side of a 5,000 ft runway in a private use airport. Pegasus Airpark is a fixed base operation that offers condominium hangers, tie downs, and fuel services. The lot has been surveyed and is ready for your aviation dream home. 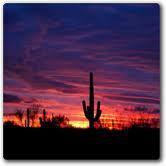 The community is made up of custom homes, all on acre lots, with a mixture of aviation homes and equestrian homes. 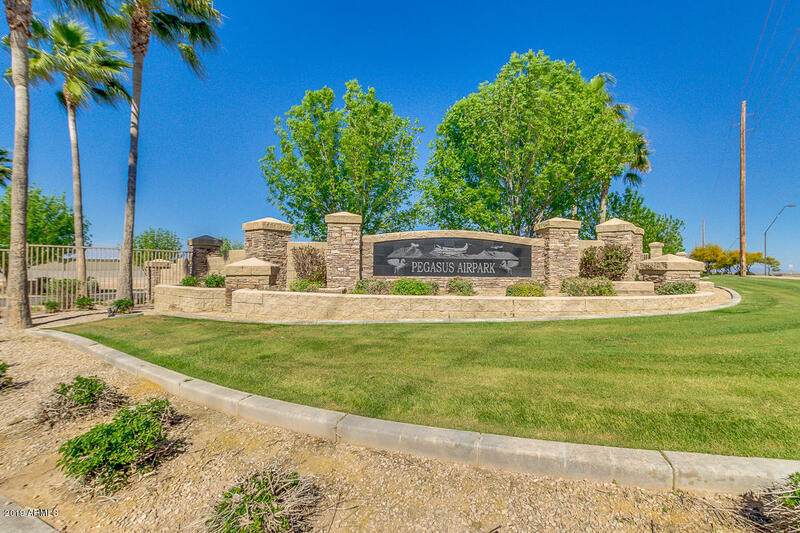 This area of Queen Creek offers beautiful views of the San Tan Mountains and the peace and quiet that comes with living ''away from it all,'' yet it is still accessible to the greater Phoenix area. PLEASE BE AWARE THAT DRIVING ON THE RUNWAY OR TAXI WAYS IS A FELONY. THANK YOU.